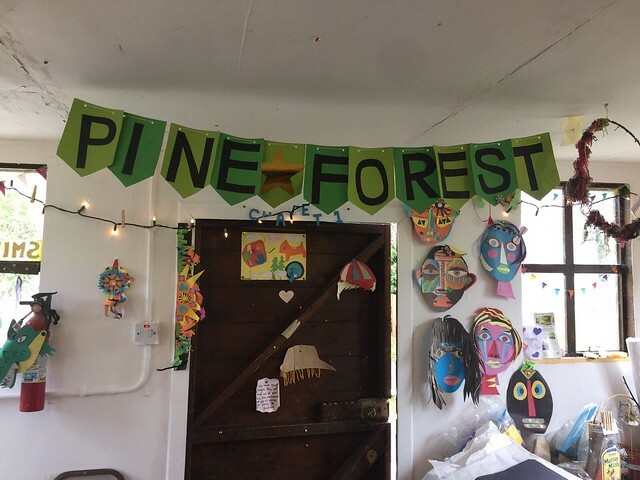 Our 1st, 2nd and 3rd classes recently visited Pine Forest Art Centre at Glencullen, in the Dublin Mountains. The Art Centre is in a beautiful location surrounded by mountains, woods and streams. All of the girls participated in Art & Craft classes, making dragon pencils and birds nests. A wonderful day, enjoyed by all!